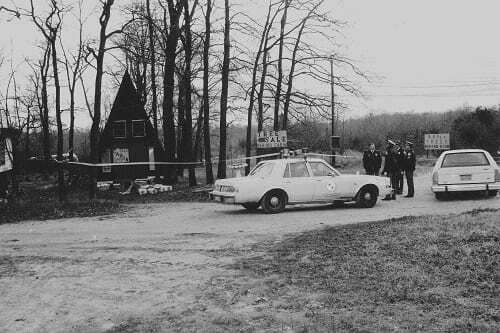 Police continue to investigate a murder that took place in Middle River more than thirty years ago. 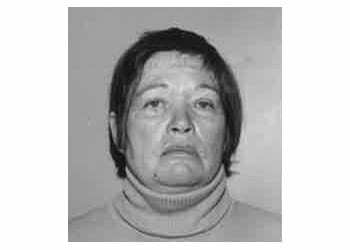 On a Halloween day 1985, 60-year-old Bernie Casson left her home in the 300 block of Earls Road, 21220. Around noon, she was seen with a white male described as being 20 to 25-years-old, 5’07”, medium build, with dark hair and mustache. That was the last time she was seen alive. Her green 1974 Plymouth Valiant was found with a flat tire at Earl’s Bar in the 10500 Block of Bird River Road. Casson was not a patron of that business. On December 6, 1985, Casson was reported missing to police by concerned family members. 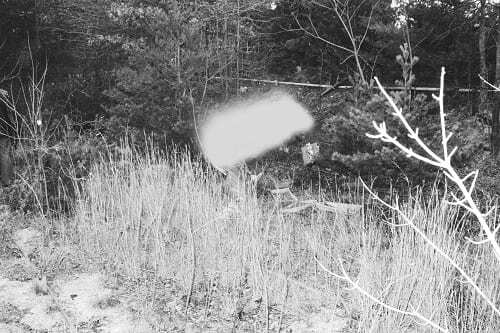 Just before 3 p.m. that day, police conducting a field search and found Casson’s body behind her home in a shallow grave. It was covered in dirt, trash bags, wood, and insulation. She had blunt force trauma to her head. Just prior to her disappearance, Casson cashed three inheritance checks worth $15,000. She also had several men that were doing work on her property, some of which have not been identified. One subject was described as a white male, 26-years-old, 5’11”-6’0” with dirty blonde hair and red highlights. He was driving a white Dodge Ram pickup truck with writing on the side. Despite an extensive investigation into Casson’s murder, homicide detectives were never able to develop any information that positively identified the person responsible. They are now looking to the public for help. Anyone with any information on this case or what Casson may have been doing in the days leading up to her death is asked to call police at 410-307-2020. Anyone with information on this case can also submit a tip to Metro Crime Stoppers at 1-866-7LOCKUP. For more information on other ways to contact Metro Crime Stoppers as well as information on rewards offered by or through them, check their website at www.metrocrimestoppers.org. Metro Crime Stoppers is an organization that is separate from the Baltimore County Police Department and Baltimore County Government.